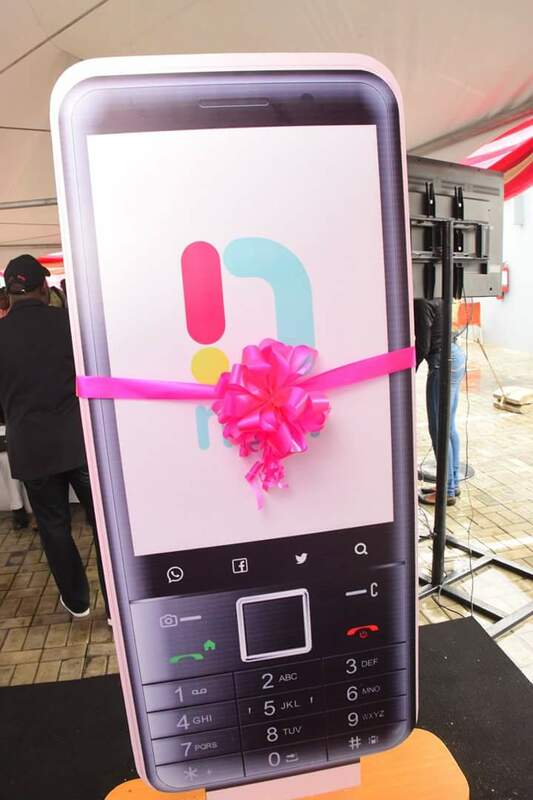 Nigerian 4G network provider - Ntel - has officially launched the Ntel Nova smartphone. It's an Android portable phone with 3.5 inches screen size that runs fully on Android 6.0 Marshmallow. It features a 2G, 3G and 4G VoLTE networks which can make calls over a 4G connection, also to regular network calls. The screen is a touch-screen with an alphanumeric keypad. 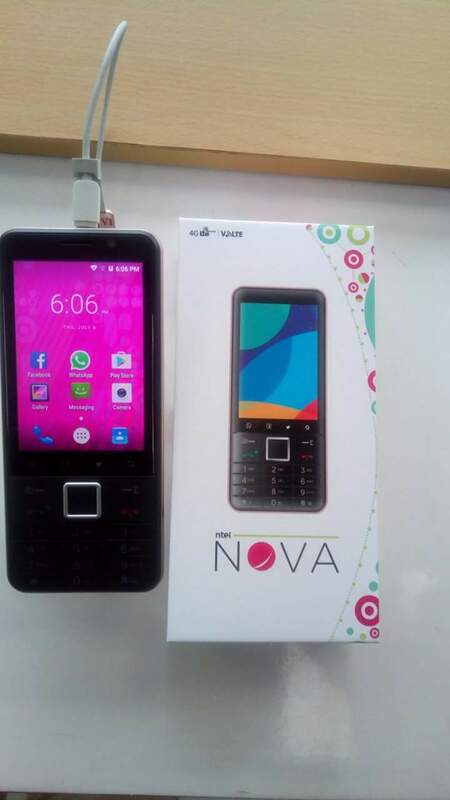 It is a smartphone at the cost of a feature phone. The Nova is being sold with one-off voice and data packages bundled in. 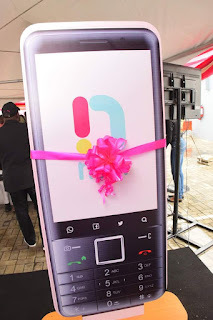 Have a look at the Ntel Nova specifications and price below. Launch Price: NGN 25,000 with Nova Max Bundle / NGN 30,000 with Nova XL Bundle. Loooooool. See battery. Let's just assume that they want to sell their devicesdevices. Well, dem try. But Kolewerk for me.